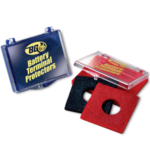 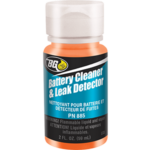 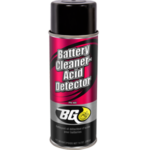 BG Battery Cleaner & Leak Detector | BG Products, Inc. 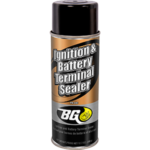 Battery terminals, cables and carriers are vulnerable to corrosion buildup, which can drain the power from a battery. 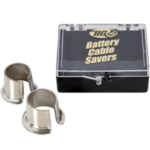 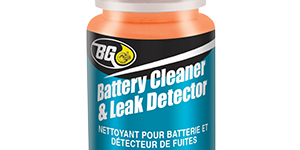 BG Battery Cleaner & Leak Detector removes corrosion from battery terminals, cables and carriers. 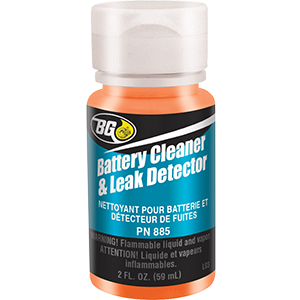 It also turns red to warn of the presence of acid, or a crack or leak around the terminal.